EIGHT WEEKS FREE! * Gorgeous and contemporary 1st floor 2 bedroom in resort community of Fountain Hills with pool views available now!Enjoy views of the resort pool and courtyard along with designer finishes in this open-concept split floor plan includes wide-plank flooring, gourmet kitchen with quartz counters, tile backsplashes, stainless appliances, breakfast bar. Private patio. Full-size washer/dryer in separate laundry room inside unit. 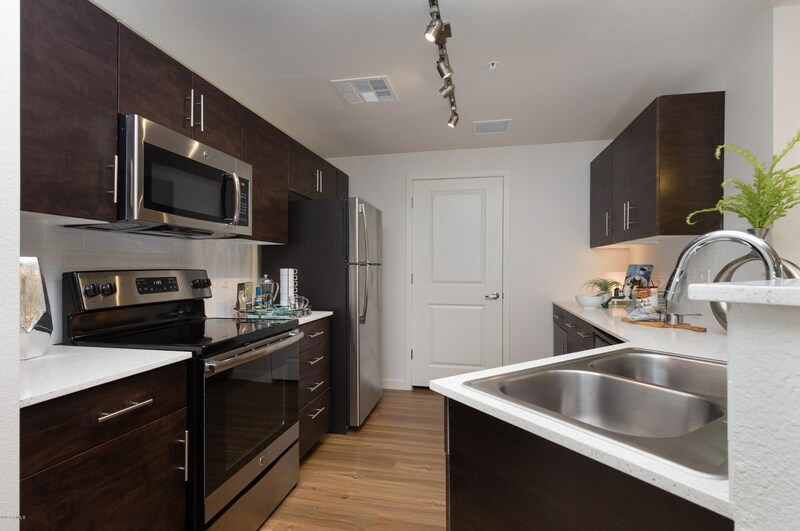 Pet-friendly luxury community with resident fitness center, clubhouse with lounge and entertainment area, expansive resort pool and spa, BBQ stations, climate controlled interior corridors and 24-hour parcel concierge. *Restrictions Apply. Price/special/availability subject to change without notice. Photos are renderings of community and unit. Driving Directions: From Hwy 87 Exit Shea Blvd heading West. North on Saguaro Blvd. East on E Ave of the Fountains. Located 1 block East on Southwest corner of E Ave of the Fountains and N River Verde Drive. 16725 E Ave Of The Fountains #D-212, Fountain Hills, AZ 85268 (MLS# 5904278) is a Apartment property with 2 bedrooms and 2 full bathrooms. 16725 E Ave Of The Fountains #D-212 is currently listed for rent at $1,499 and was received on April 01, 2019. 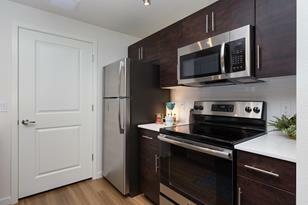 Want to learn more about 16725 E Ave Of The Fountains #D-212? Do you have questions about finding other real estate for sale or rent in Fountain Hills? You can browse all Fountain Hills rentals or contact a Coldwell Banker agent to request more information.